There are times when you just want your crush to notice you or maybe to move on from the friend zone. When this happens cute statuses may just be the right thing to try out in order to get that special someone to finally look your way. 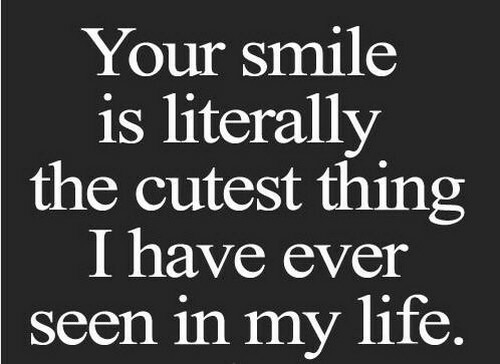 Here are some of the best cute quotes that you might want to try out. 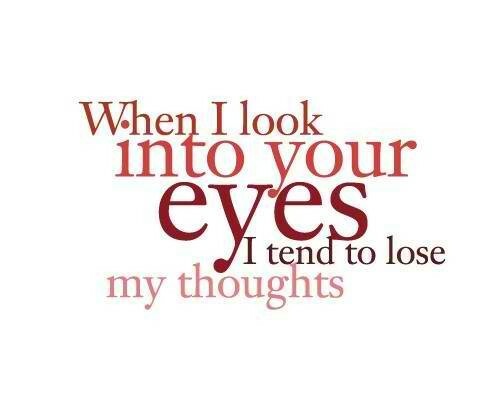 The moment before I close my eyes, the last thing I see in my mind is your face. I care more for your happiness than I care for mine because that is how much I adore you. I want to be with you 24 hours a day, 7 days a week and the whole lifetime if that is possible. We are the best cute couple world has ever seen! The best thing that happened to me was you; you have changed the way I view life. 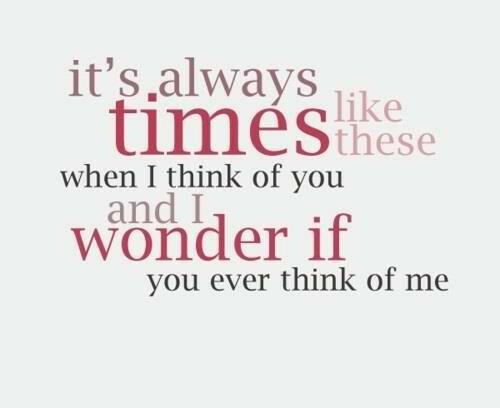 No matter how much time passes by, the feelings I have toward you will never falter nor will it change. When you are in the room, I cannot see anyone else because you seem to be the most attractive thing in this world. If I could only make you smile, for no particular reason at all, I would do it. Ever since you came into my heart, the distance between us nor the time I spent with you does not seem to matter anymore. Life is a big, wonderful celebration but if you are not here with me, it seems like the worst party ever. I do not care no matter how long I wait, because I know that you will be worth it. I believe in the smallest of things because I know it makes the biggest differences in this world. Never should you regret a choice you made because even the worst experiences in life will teach you so many things. No matter what others might want you to be, you have the power to remain who you really are. You are my muse, the one who inspires me, the one who I dedicate all my stories and poems to. I think it was not an accident that we met, it must be fate because I her from the very first moment my eyes laid on her. We are so much alike in so many ways; could she be my soul mate? She has changed my life in so many ways she will never know. Nothing can measure the live that I feel for her since not even cutest words can express it. It is really funny how strangers can turn into lovers and then lovers into strangers. Everyone needs someone to hold on to and I am so glad I have her, my cute girl. No matter how busy I may be, I always have the time to pause just to let you pass by my mind. Even when it seems that the whole world is crashing down, just keep on seeing the positive side of life and you will be okay. You will make more than a thousand mistakes in your life but I will keep on loving you for them because mistakes mean that you are still trying and fighting against the flow of life. If you really love somebody, you will continue to see the best in them despite the flaws that might hide it. Share your problems with someone else and you will see that even the heaviest burdens you might be carrying will suddenly seem lighter. I do not care about the future at all as long as you are here by my side. Do not cry for a broken relationship, smile because you have been through it. The best friend you can ever have is God for He will listen to all of your faults and still accept you despite of them and answer your most sincere prayers. You make me love math because you are so like it, you add more love into my life, subtract all the feelings of hate in my heart and multiply all the hope inside of me. I may not be a warrior but I assure you I can go through all the hardest challenges that will come my way and still survive to tell the tale. We were given two ears so we can hear perfectly, two eyes to see the beauty of the world, but only one heart so that we can find the other person who has them. You are certainly the rainbow after the rain that I will always look forward on seeing after all the problems in my life goes away. There is a saying that goes like this Home is where the heart is so I guess that means that you are practically my home. My love for you in this life is more then I ever wished for. They say that love is blind but I can see all your flaws and still love you. There are moments in life when all I want to be is alone and then you come and tell me that you will always be there for me and I know that beside you is all I ever wanted to be. Maybe it is not the happy endings that truly matters, maybe it is the fact that you spent half your life being happy. I have searched everywhere for a love that will set me free from the chains of my loneliness and I am lucky to say that I have found the key the moment I set my eyes on you. There are no accidents, there is a reason for everything so do not keep your eyes focused on what is in front of you because there is a bigger picture waiting to be seen. Be yourself, because everyone else is trying to be someone else, so find your identity and wear it proudly. If you find out that you cannot change some things in the life you have right now, the best thing to do is to move on from it. A good heart sees the beauty in every person and everything in this world. You just need to start on counting the blessings that come your way and surely, life will get a whole lot easier. Never take a girl for granted because you will certainly miss her the moment she realizes what she is worth. A hug is worth more than a thousand words. Kids always say they want to grow up; they do not know how much the grown-ups wish they can go back to their childhood days. The best relationship in this world is that which revolves in honesty. Stop looking for the perfect partner, instead, look at the one who is always there for you and see past through the imperfections and you can try to have the best relationship. 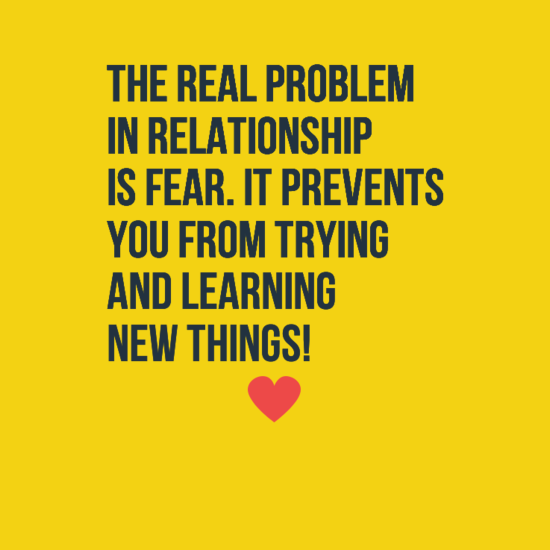 The real problem in relationship is fear. It prevents you from trying and learning new things. When you fall in love, especially for the very first time, you will not be able to know how to stop it. You only see the glimpse of the starts once the sun has set. Thus, only when you are at the lowest points in your life will you find the person who will help you to get through all of these challenges. The things that hurt you the most will give you the best lessons in life. How about we try to flip a coin? If it goes head, you are mine, if it goes tail, then you can have me. Always be kind to anyone because you never know what type of inner battle they may be fighting. Well, I cannot say that I have the power to fix all of your problems, but I can assure you that you would not have to face any of them alone. Sometimes, it is the people you trust the most that will let you down in the end. Love? It is when you see someone for exactly who they are, appreciate it and cherish them with all your heart. I know that forever sounds fabricated, like a lie webbed to trap you in but I am telling you, that even if forever will last for eternity, I am willing to spend it forever by your side. Everyone deserves a second chance, but a third one needs to be earned. The best thing in life would be to know that someone out there is loving you without reservations. When everything else seems to make you stop, love will keep you going. There are times when all I want to do is look into your eyes. Maybe I do not want a lover, maybe what I want is a best friend. Someone who will accept me and say what he really thinks about me, someone who will tell me I am beautiful even when I am wearing baggy clothes or my evening pajamas. 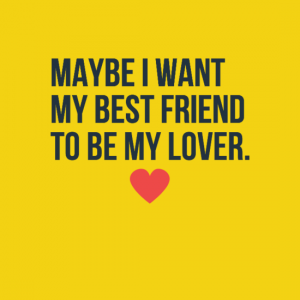 Maybe I want my best friend to be my lover. Stop living with regrets because it might swallow you whole until you become nothing. 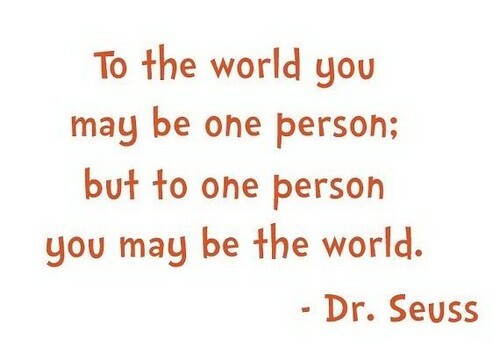 How do you know if someone is special to you? When their emotions matter to you as much as your own. There is someone out there who wants to comfort you when you cry and be the reason for your smile. Forget about falling in love, grow in love because things that fall easily gets broken but things that grow gets stronger. Do not forget that you are stronger than how much you think you are. I would not dare to forget my past because I would not be who I am this very moment if not for it. You may be very far away from me but rest assured that I am always thinking of you. I know the art of love, you have taught me well, but how about the art of heartbreak and art of letting go? Why did you leave without teaching me about those two? If you really want others to love you, you need to start with yourself. If you cannot offer honesty to your partner, do not enter a relationship. I may not be the perfect one, but I always hope that I will be enough for you. I am an impatient person but if you ask me to wait for you, I would say yes. I keep on falling in love with you over and over again. Nothing seems to be fine in my life anymore until you came into it and change it all.